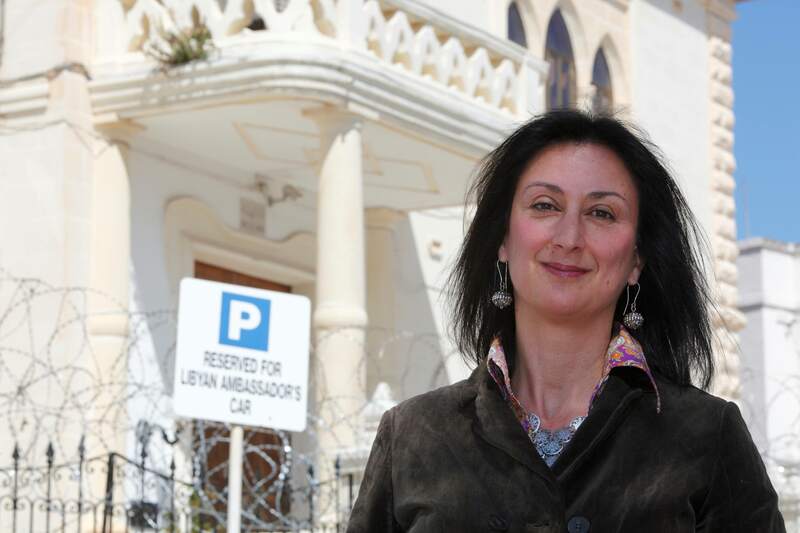 Daphne Caruana Galizia highlighted cases of alleged high-level corruption targeting politicians from across party lines on her blog. 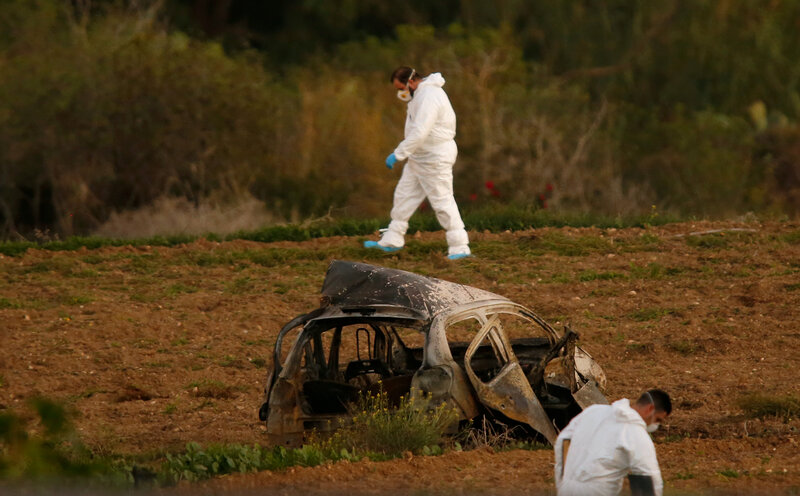 Valletta: Daphne Caruana Galizia, Malta’s best-known investigative journalist, was killed on Monday when a powerful bomb blew up her car, police said, in a case that stunned the small Mediterranean island. “There are crooks everywhere you look now. The situation is desperate,” she wrote in a blog published on her site just half an hour before an explosion tore into her car. Maltese Prime Minister Joseph Muscat, who faced accusations of wrong-doing by Caruana Galizia earlier this year, denounced her killing, calling it a “barbaric attack on press freedom”. He announced that the US Federal Bureau of Investigation (FBI) had agreed to help local police investigate the killing and was flying experts to the island as soon as possible. “I will not rest until I see justice done in this case,” he said in a statement, calling for national unity. The hashtag Je Suis Daphne circulated widely among social media users on the island of 400,000 people, the European Union’s smallest state. Looking for a vote of confidence to counter the allegations, Muscat called snap elections in June which he easily won. Recently, Caruana Galizia’s outspoken blog had turned its fire on opposition politicians. Opposition leader Adrian Delia said the blogger was the victim of a “political murder”. “Caruana Galizia revealed the Panama Papers and was the government’s strongest critic,” he said, calling for a independent probe of her killing. “We will not accept an investigation by the Commissioner of Police, the Army commander or the duty magistrate, all of whom were at the heart of criticism by Caruana Galizia,” he said. WikiLeaks founder Julian Assange said he would offer a 20,000 euro ($23,578) reward for information leading to the conviction of Caruana Galizia’s killers, and European politicians expressed dismay at her death. Frans Timmermans, first vice president of the European Commission, tweeted that he was “shocked and outraged”, adding that “if journalists are silenced our freedom is lost”. Manfred Weber, head of the conservative bloc in the European Parliament, said the killing marked “a dark day for democracy”. “Malta’s public life is afflicted with dangerously unstable men with no principles or scruples,” she wrote last year.